After many days and nights of endless humiliation, torture and unspeakable depravity…this was the worst of it all. Lara Croft knelt on all fours, collared and helpless. Her blistered palms flat against the smooth stone surface of her makeshift prison. All around her, men and beast alike bayed with uncontrollable frenzy. She shut her eyes in a vain attempt to blink it all away. It didn’t work. Why couldn’t she wake up? The pitter-patter of soft claws was the next thing she heard. She turned her head slowly, right before a scream caught in her throat. She would not wake up. 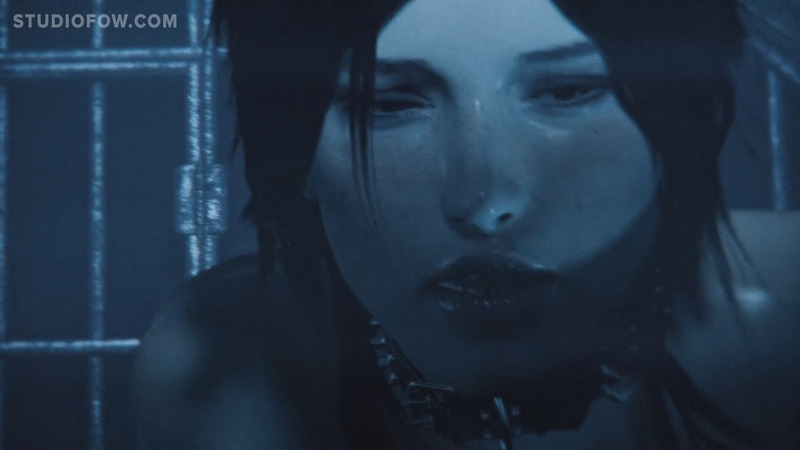 It was time once again, for Lara Croft to endure.